Iceland is an island of lush green landscapes, bubbling geysers, black volcanic beaches and thundering waterfalls. It is full of natural wonders and is one of the most picturesque destinations on the planet. The best time to visit is during July and August when the weather is warmer. 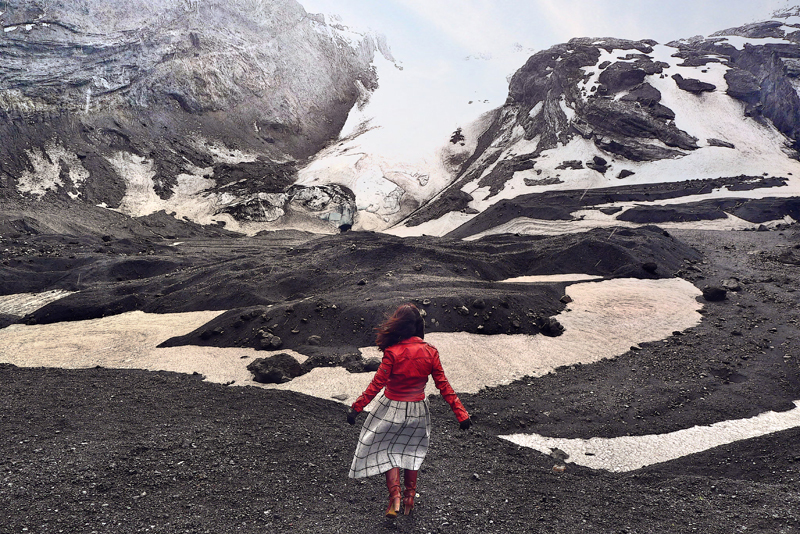 Although Iceland, you can still encounter a variety of climates even in the summer. When you touch down in the quaint capital of Reykjavik, it might take a moment to adjust to the absolute purity and quietness of the Arctic circle. Before you know it, you’ll fall in love with this magical destination! 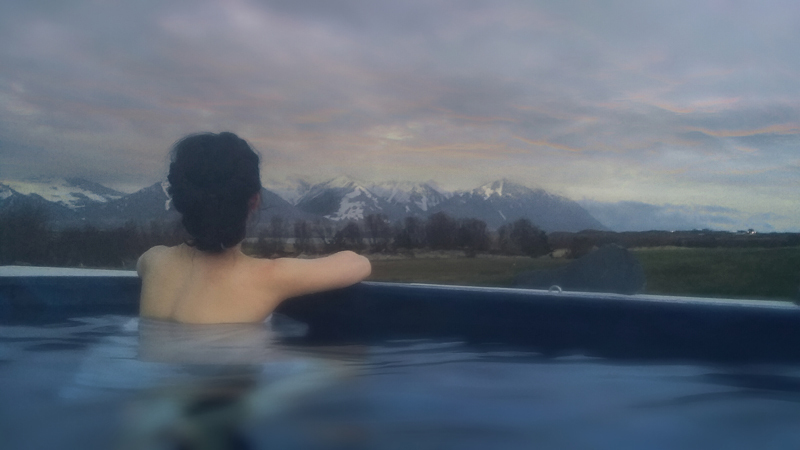 Enjoy a relaxing bath in the famous Blue Lagoon. The best time to visit is right after arriving on your flight. Since it is close to the airport and most flights from North America arrive early in the morning you can use that time to relax and enjoy the lagoon before you go to your hotel to check in. as it is close to the airport early in the morning or in the evening hours when the tour buses have left for the day. Drive the golden circle to see all the most iconic sights like Gullfoss waterfall and Haukadalur geysers, which can all be done in one day. A boat tour on the glacier lagoon is a must, in high season book your boat in advance! Boats depart every half an hour. Have a hot dog in Reykjavik at Bæjarins Beztu Pylsur. This legendary hot dog stand is a local staple and was made world famous when President Clinton joined the locals to have a bite. Shop for traditional Icelandic wool sweaters. The yarn from Icelandic sheep is unique because the breed has been isolated from other breeds for centuries. All those years of exposure to the sub-Arctic climate has produced wool that’s thick, soft, and water repellent which explains why Icelandic people are often seeing wearing the sweaters without jackets. These beautiful locally designed wool knits are a wonderful souvenir to keep you warm for many winters to come! Hike your way to the top of a dormant volcano and descend inside its magma crater 120m deep. This is the only place on earth where you can go inside a volcano! Take a cruise out to see humpback whales and many other marine species between April and October. 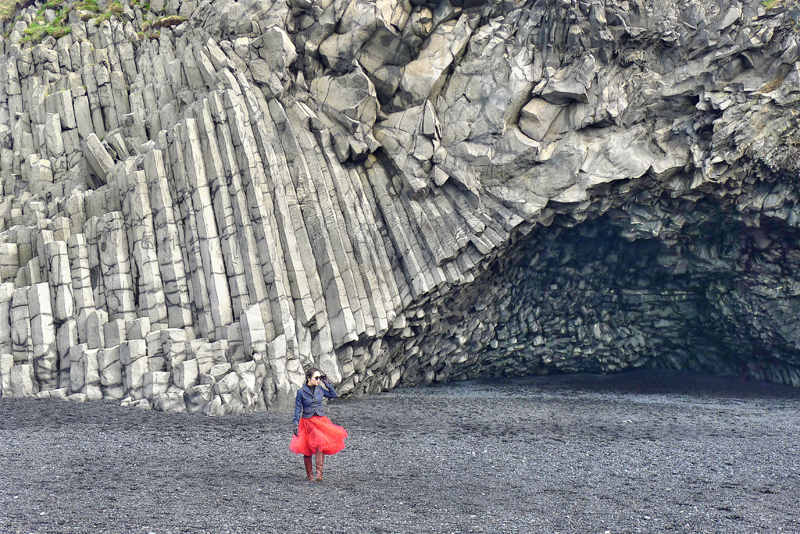 Visit the black sand beaches of Vik, Iceland. 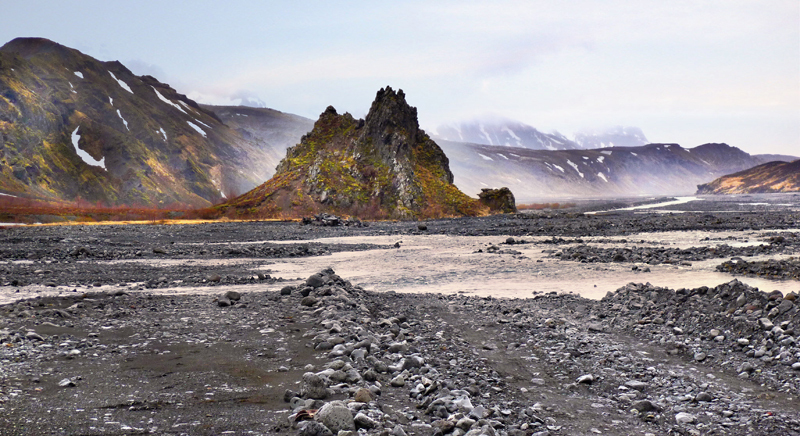 Venture on a Jeep tour to visit non-inhabited wilderness such as þórsmörk or landmannalaugar. 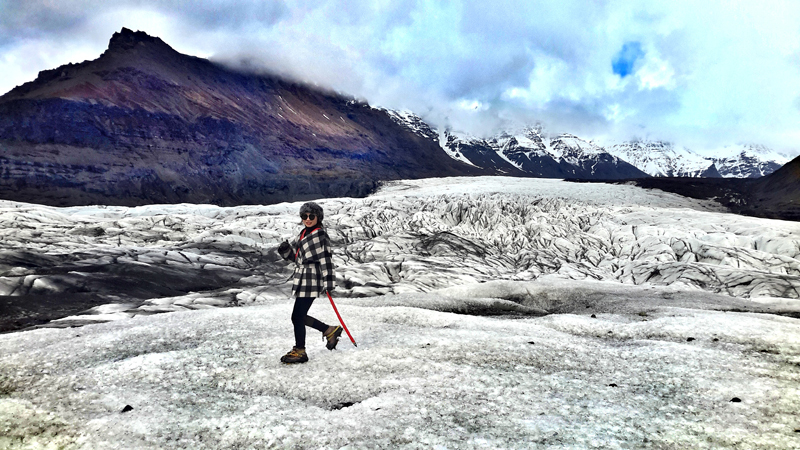 Hike the Svínafellsjökull Glacier where the movie Interstellar was filmed. Follow Chance on Instagram and at www.journeysbychance.com.